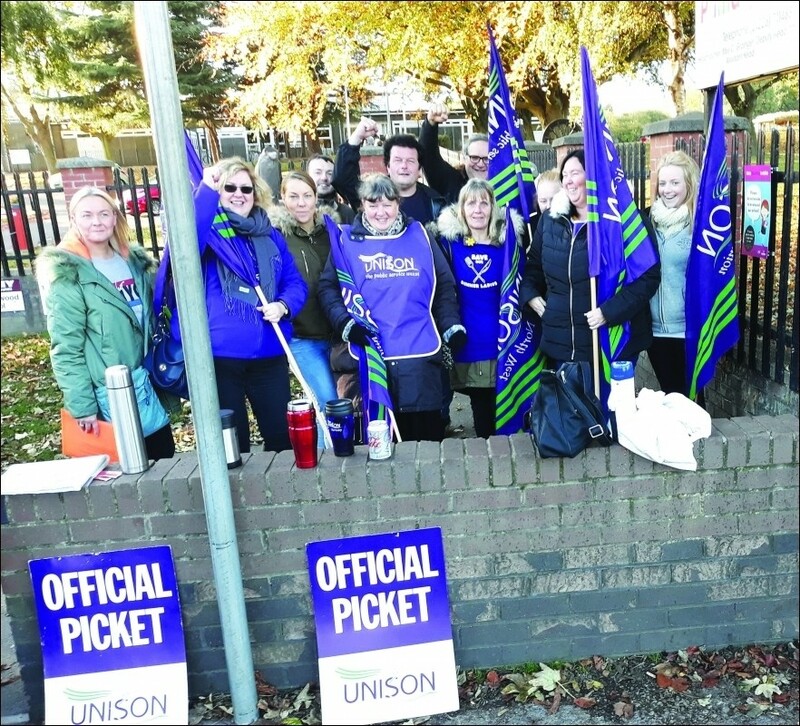 On 22 October teaching assistants (TAs) in Unison joined the 18-day strike by nine dinner ladies at Ladywood Primary School in Grimethorpe, Yorkshire - who are fighting against being made redundant. The headteacher had proposed that TAs take over supervising meals to save cash. 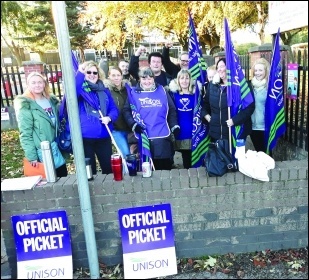 The strikers were joined on the picket line by trade unionists and Socialist Party members from Barnsley and Sheffield. 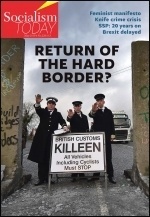 To his credit, a Barnsley Labour councillor, Malcolm Clements, an ex-Unison convenor, attended. He said that the strike hadn't even been discussed in the Labour group! Rather than backing the headteacher - saying the school is "well managed" - all Labour councillors should be publicly supporting the strike and questioning why over 300 parents and community have signed a petition calling for the head to go! 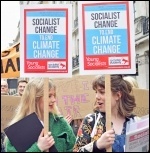 This version of this article was first posted on the Socialist Party website on 23 October 2018 and may vary slightly from the version subsequently printed in The Socialist.